The last year saw the release of nearly 3,100 Android devices with Google Play certification, and there are many interesting subgroups that show some of the year’s major trends. For example, the Android tablet market, long left for dead by many OEMs, is still clinging to life with 664 new devices added to the catalog (over 21 percent of the whole). Samsung is one notable OEM that still releases Android tablets, including its flagship Galaxy Tab S4 with its included Galaxy Note-style S-pen. Nevertheless, Samsung isn’t alone in propping up the Android tablet market that refuses to die, since most of its 53 devices added in 2018 were phones. 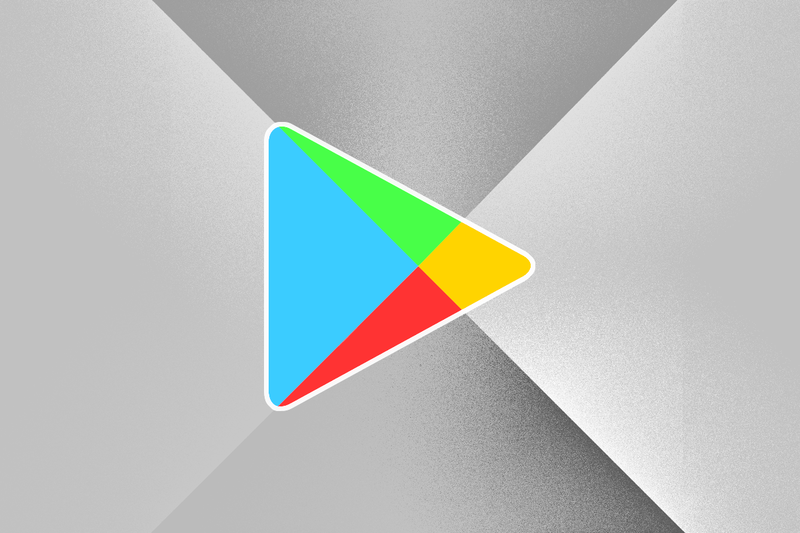 Only 22 of the nearly 3,100 devices added to Google Play’s certification list in 2018 were powered by the Snapdragon 845. Including televisions, Xiaomi released 20 new certified Android devices, led by its Mi 8 flagship. Huawei launched 31 new devices, led by its P20 and Mate 20 flagships. As mentioned above, Samsung released 53 devices led by its Galaxy S9 and Galaxy Note 9 flagships. 41 devices have official builds of Android Pie certified by Google. 121 devices have more than 4GB RAM. The Snapdragon 845 and RAM stats are particularly interesting, especially to those who use flagship phones. We tend to give these devices a lot of attention, but there are many, many more Android devices that don’t feature top-of-the-line specs. Snapdragon 845 devices don’t even make up 1% of the ecosystem and only about 4% have more than 4GB of RAM. There are a couple of caveats to note, however. Not included in any of the numbers mentioned above are devices launching without Google Play, such as those from lesser-known manufacturers sold only in China. However, devices sold in China from manufacturers like Huawei and Xiaomi still receive Google Play certification even if they don’t launch with any Google apps installed. Also, some devices that were launched in 2018 have not yet been added to the Google Play certification catalog, such as the Wear OS-powered LG Watch W7. What are your thoughts on these numbers? Are you surprised by anything?